How social media is changing comedy - M9 Engineering Group Inc. 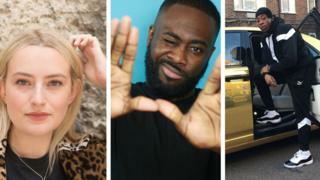 There are several pitfalls comedians can fall into, in the online era, as the BBC’s comedy controller Shane Allen pointed out last week. Comedian Kojo landed the coveted golden buzzer from Simon Cowell on Britain’s Got Talent earlier this month. He’s also travelled all around Europe and Africa with his stand-up comedy.